FOR a woman who couldn't say 'no' to anyone in need, it is fitting that Bev Harwood's final act of compassion was to save at least five lives and irrevocably improve dozens of others. The Harwood family still remember with fondness the hour they spent with DonateLife staff, which gave them a much-needed emotional lift during their darkest days. 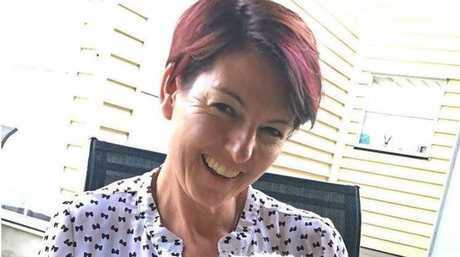 Bev had been in intensive care in Brisbane for a week following a horrific crash on the Warrego Hwy near Oakey on October 2. 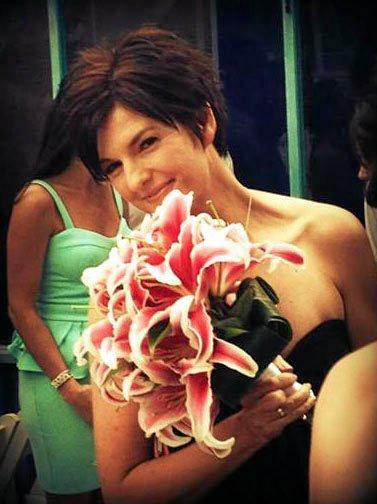 Her 17-year-old daughter Olivia died at the scene of the crash. 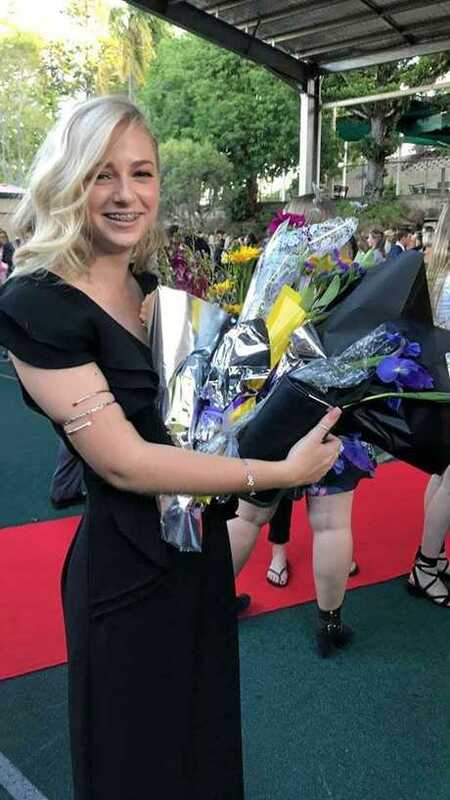 Olivia was just weeks away from graduating from Rockhampton Girls Grammar School, with plans to study film at university. Bev's husband Allan was also seriously injured and although he faces follow-up surgeries, he has returned home with daughters Sophie and Molly who were luckily not involved in the crash. 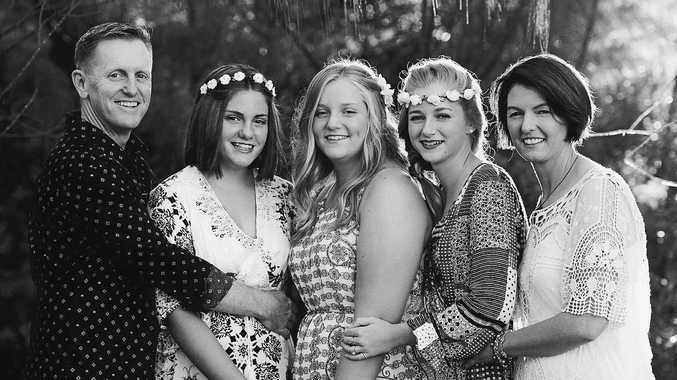 The loss of Bev and Olivia has shocked a close-knit school community and dozens of patients who know the family through Allan's podiatry practice and Bev's work at Rockhampton Hospital and CQUniversity. Today, the mother and daughter will be celebrated in a memorial at the school where all three Harwood girls have been enrolled since prep. Bev and Allan met in Brisbane, both studying podiatry and living in residential colleges. Originally from Oakey, Bev had been looking for a career where she could help people and interact with them. After finding podiatry she never looked back. The young couple moved to Rockhampton to get away from Brisbane, with Allan also drawn back to the region where he had spent large parts of his childhood. Over the next 24 years, Bev and Allan would become fixtures of the local community. Allan said when Bev wasn't helping friends, she was helping clients at one of her two professional roles, or helping people through Rotary, Girls Grammar, and the girls' netball, touch, and hockey teams. Bev volunteered at every Girls Grammar Race Day, coordinating the hospitality team and then working as the "dish pig" behind the scenes. But, Allan said, she viewed that as just another job. The family have taken in a motley crew of rescued animals that Bev fell in love with, including a lost cat which turned up at Girls Grammar 13 years ago and is still hanging around the Harwood home. Although it's clear that the Harwood family as a whole have touched many lives, Allan believes the reason they've received as much support as they have in the wake of the crash is purely because Bev and Olivia were so kind and caring. "They're the things you look back at," he said. "You don't look at them every day because that's your life." There was no doubting Olivia had a big future ahead. She had in September been announced as a winner of the prestigious Creative Generation Award, which will see her pieces exhibited in GOMA in Brisbane next year, and been accepted to SAE Qantm to study a Bachelor of Film. The denim jackets Olivia hand-painted are testament to her strong character, with designs declaring "girl power" and a determination to never change for another person. Sophie said her sister just didn't care what others thought, and embraced her passions to the fullest. 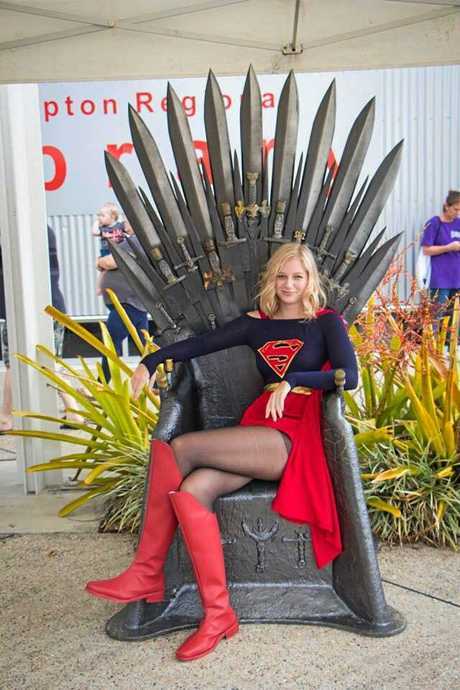 A huge fan of Marvel and DC movies, Olivia this year cos-played as Supergirl at Rockhampton's huge CapriCon pop culture festival. Olivia would bring her friends along too, encouraging them to also proudly express their personalities and come out of their shell. Allan, Sophie and Molly urged everyone to discuss their organ donation wishes with family, to save any confusion during the emotional and stressful final days. Research shows nine in 10 families agree to organ donation when their loved one has registered their wishes, but this drops to four in 10 if the person isn't registered and the family hasn't discussed their wishes. The Harwoods knew Bev was a registered donor, and believe there was nothing she would have wanted more than to know at least five people had been saved thanks to her generosity. 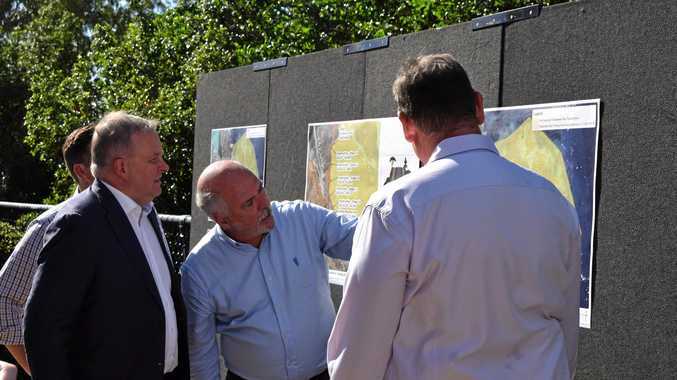 "That's the real positive that we can take out of this," Allan said. Register at donatelife.gov.au and discuss your wishes with your family.